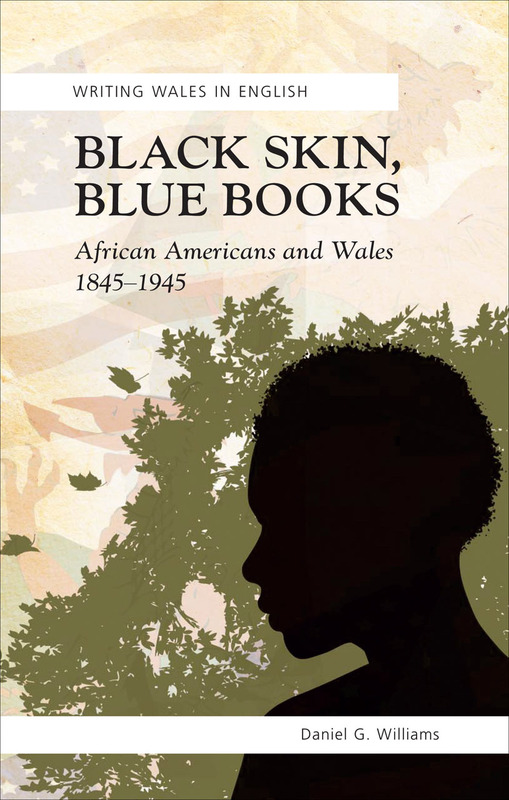 Black Skin, Blue Books is a major contribution to the field of comparative transatlantic studies, as it analyzes the ways in which African Americans and the Welsh have defined themselves as minorities within larger nation states. This volume examines friendships and cultural exchanges between African Americans and the Welsh, such as actor Paul Robeson’s connections with socialists in Welsh mining communities and novelist Ralph Ellison’s stories about his experiences as a GI stationed in wartime Swansea. Offering insights into national and ethnic identity, this wide-ranging book draws on literary, historical, visual, and musical sources to open new avenues of research in Welsh and African American studies: nationalism and assimilationism, religion and secularism, language and race, and cultural identity and political citizenship.